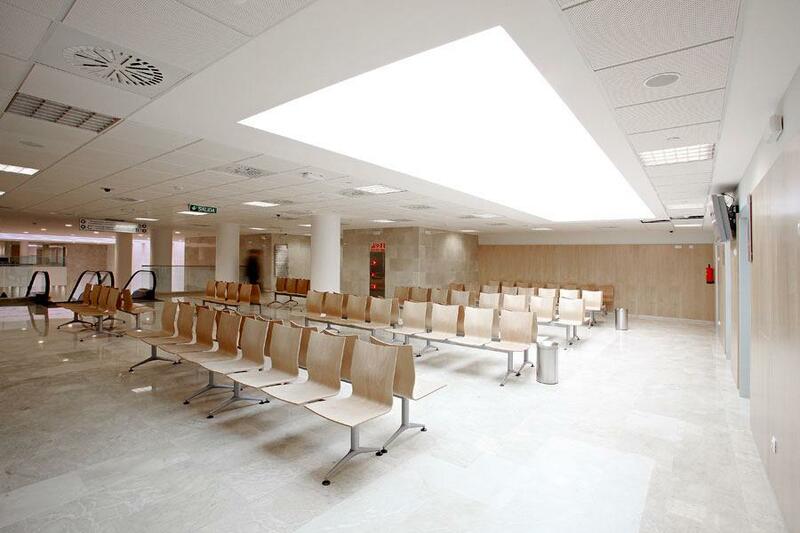 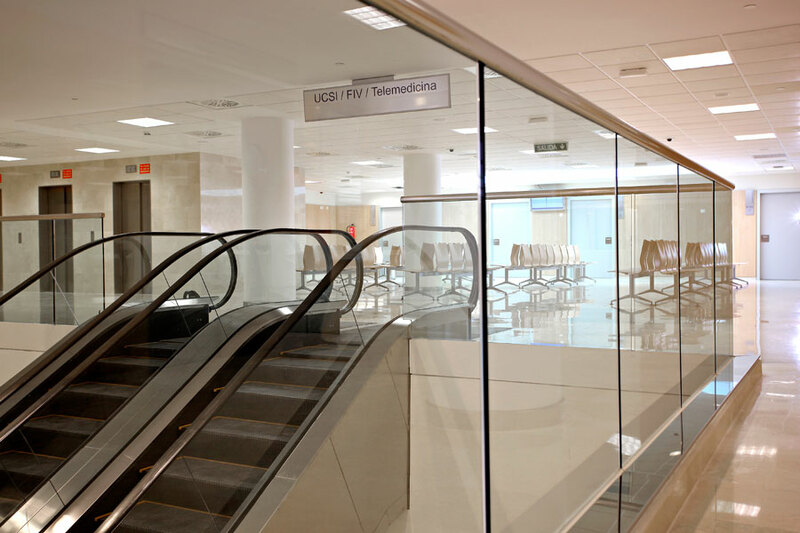 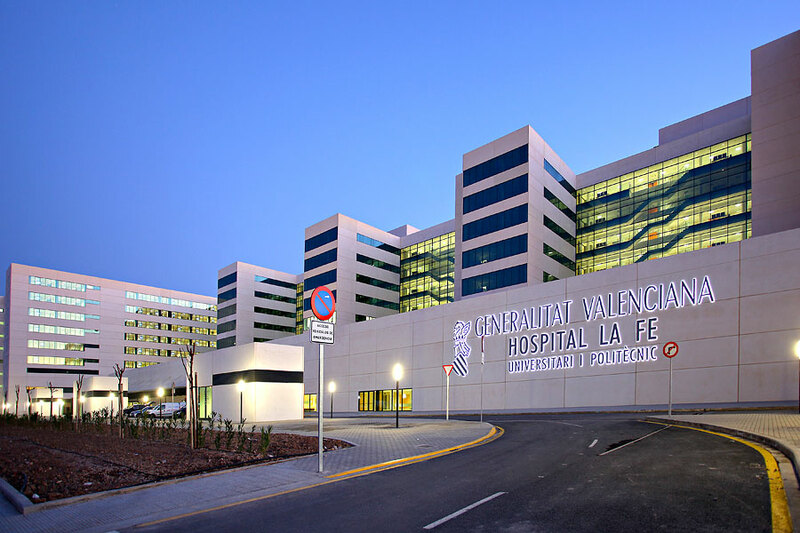 3.000 patients capacity per day, 1.000 beds in individual rooms, 260.000 m2 surfaces, the new Valencia Hospital, “La Fe” is the main health project made in Europe in the last decades. 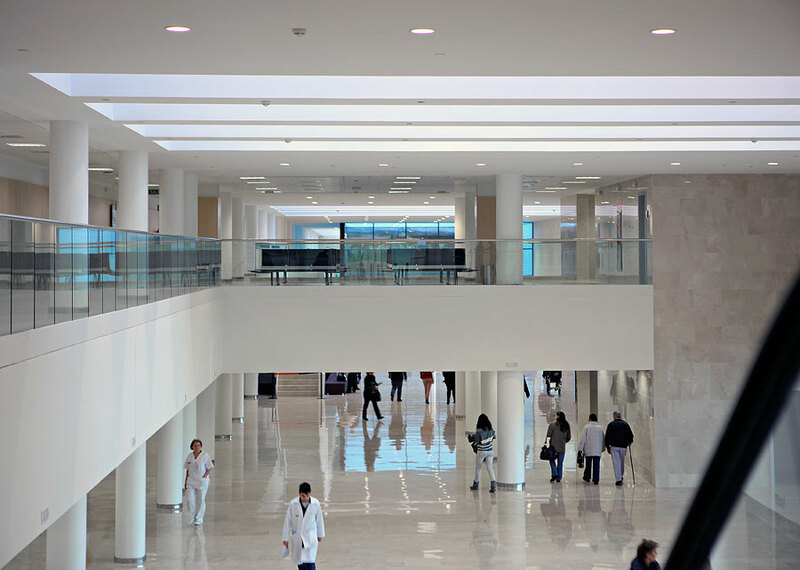 The hospital, that was recently opened, has been a challenge for architects, designers, inner designers and dealers taking part in the project. 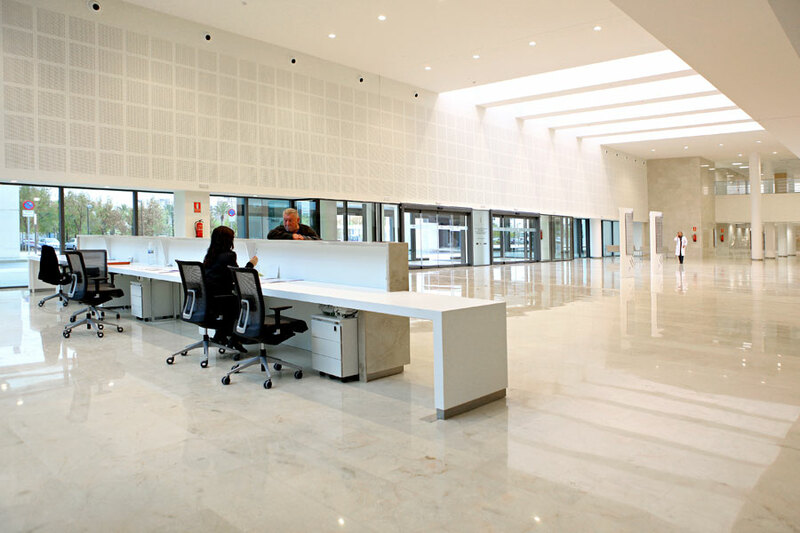 It is considered the World leader in Health technology, the building is formed by four main blocks which link together the different Research, Medical care, Teaching areas as well as the different facilities. 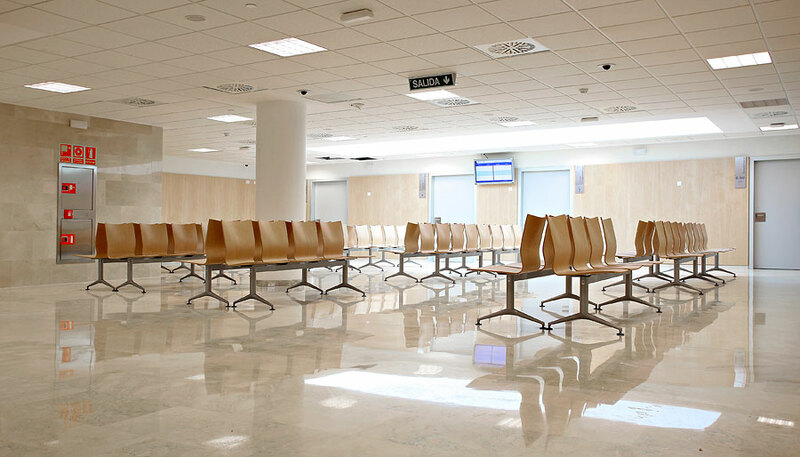 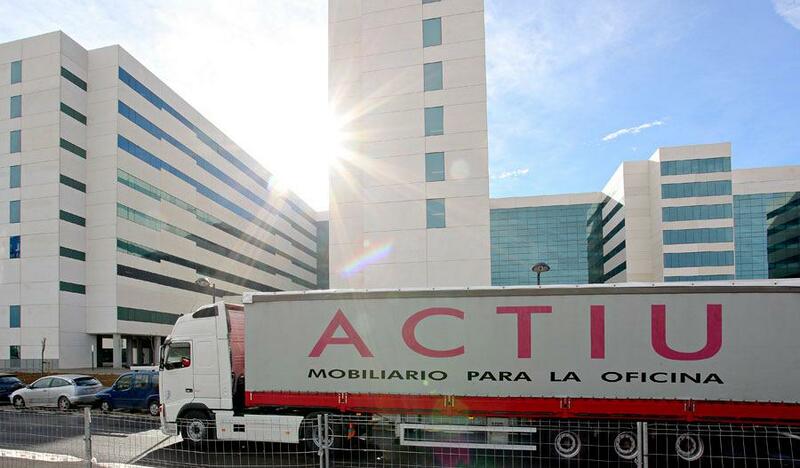 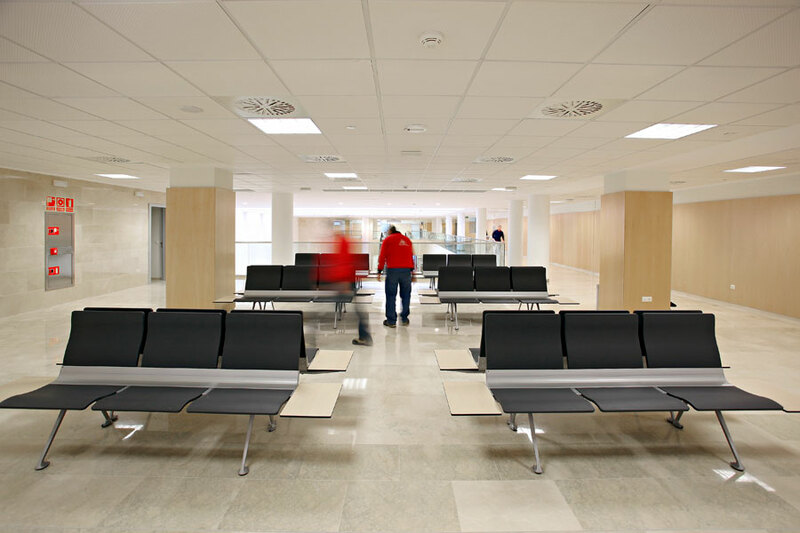 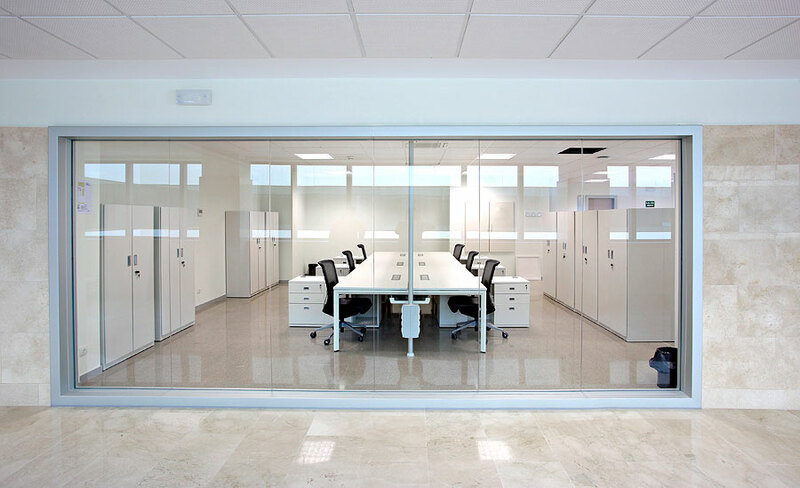 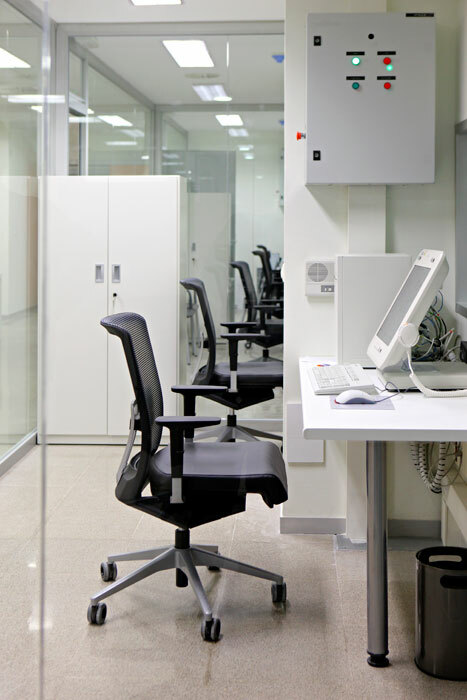 Actiu has taken part in this “flagship of the European Health” through the advising, spaces distribution and the production and installation of the furniture in several working environments, customer service and waiting areas. 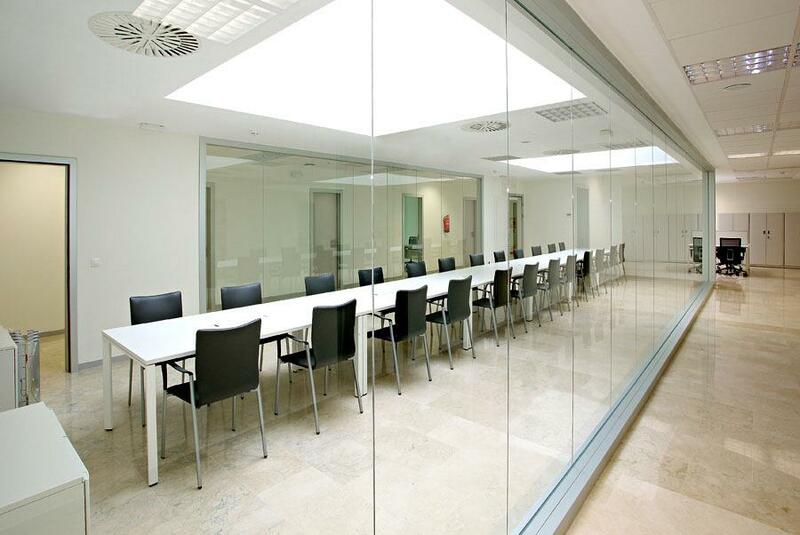 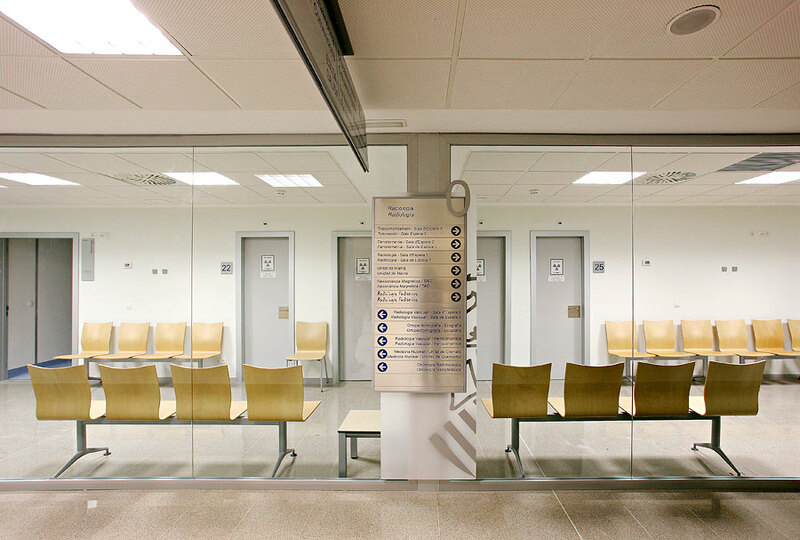 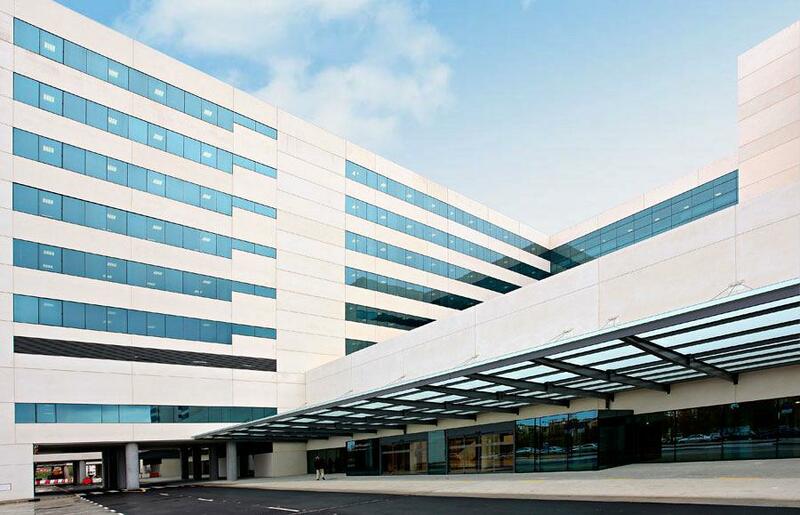 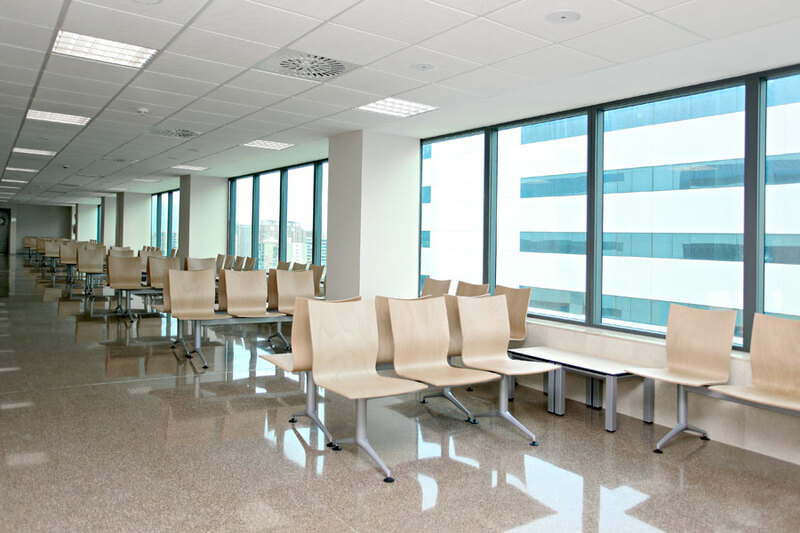 The company experience as well as the commitment to provide optimum solutions, has led Actiu to do other important projects such as: the hospital Vall D’Hebron in Barcelona, the Hospital Peset in Valencia, Pascual y Pascual in Cadiz, the Teaching Hosptial in Santa Cruz de Tenerife, Sant Joan de Deu in Sant Boi del Llobregat, Reus, Aranjuez, Coslada and Arganda among others. 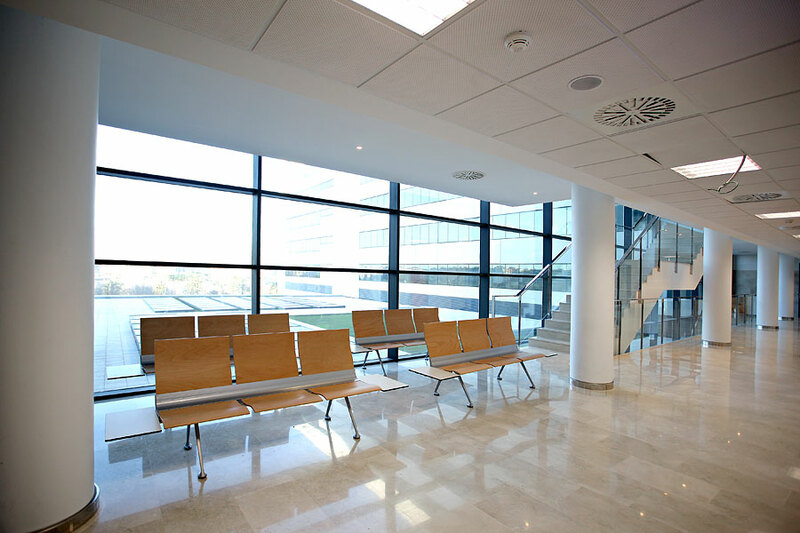 266.920 m2 (including car park and mezzanine). 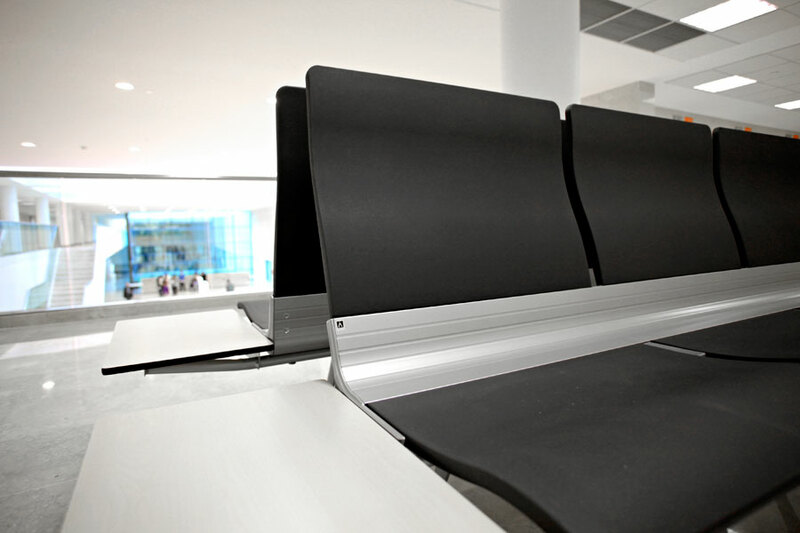 Beam seatings: Ikara, Transit and Uma. 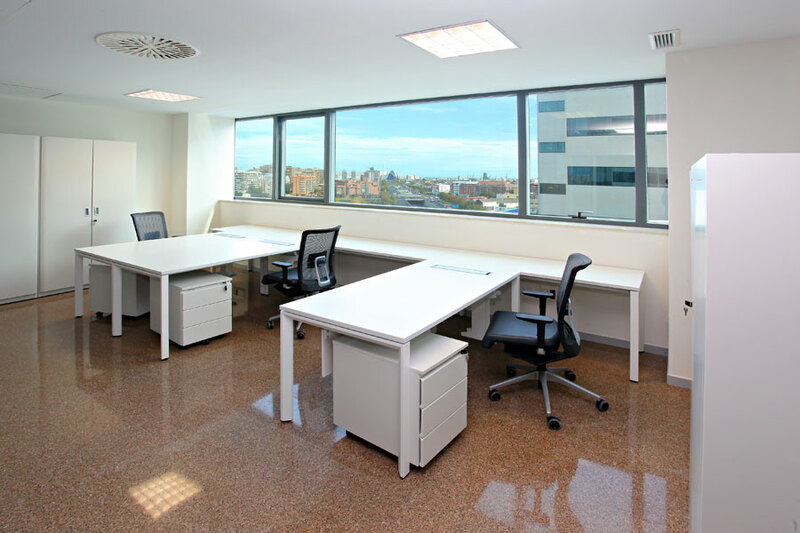 Working desks: Vital Plus with credenza support and round base tables. 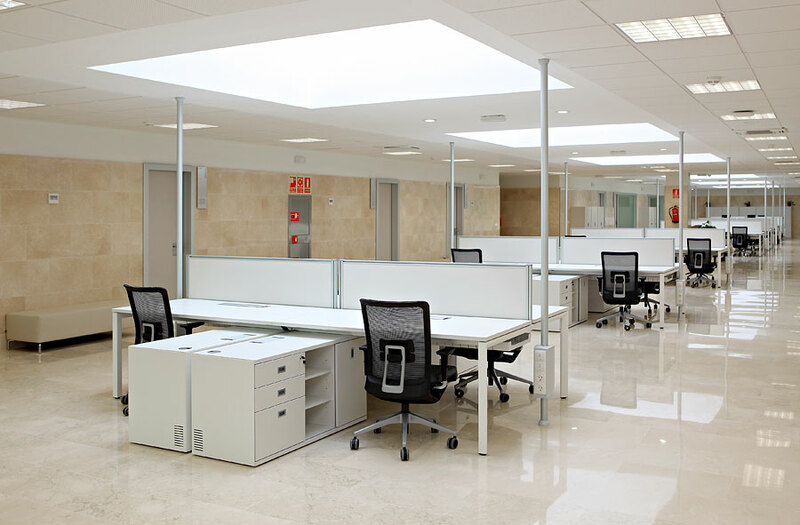 Ergonomic chairs Winner, Confident chairs Ikara and Kados armchairs for executive desks.